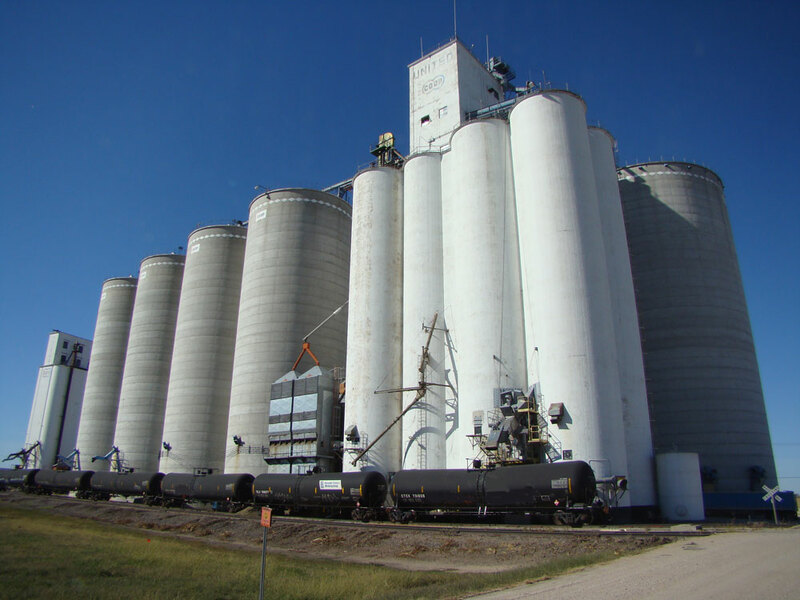 The Tillotsons were adept at seizing opportunities, such as the demand for grain storage in the 1940s. Abraham Tillotson, the direct ancestor of Charles H. Tillotson, the builder of wooden grain elevators, joined the Continental Army in 1775 and served for more than a year, earning the grateful thanks of our new nation. After the war he became a farmer, but in old age he asked for a pension based upon his service. In 1818, Congress authorized pension payments for veterans who had fallen on hard times. It was not until the 1830s that the pensions were offered to widows and orphans. 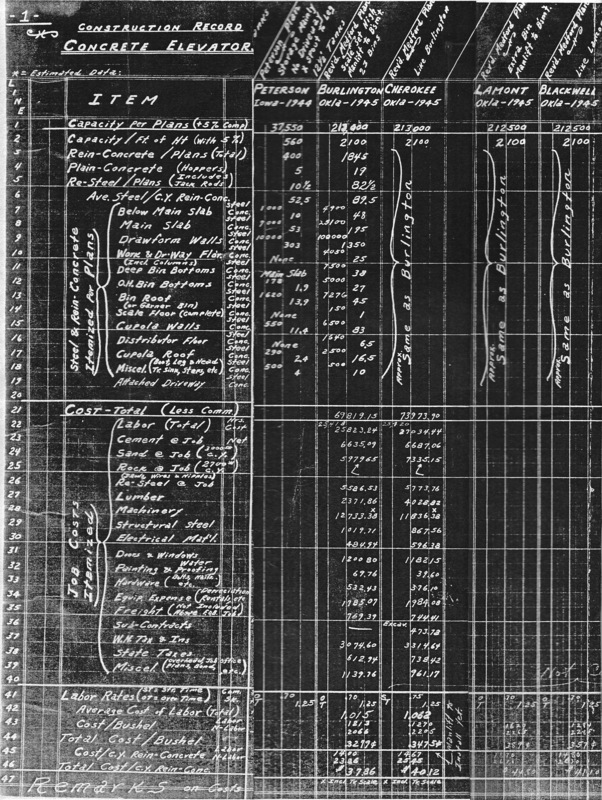 Veterans had to prove their service (inconveniently, the British burned all of the Revolutionary War service records held in Washington during the War of 1812). To that end, they had to produce witnesses to their service. They also had to prove that they were poor and unable to care for themselves. Sometimes, veterans navigated the rules adroitly and obtained their pensions without much trouble, and retired in relative comfort. Sometimes it took years for them to prove their service. And sometimes, many letters flew back and forth before a grudging pittance was approved–enough to usher the elderly veteran quietly to his grave. 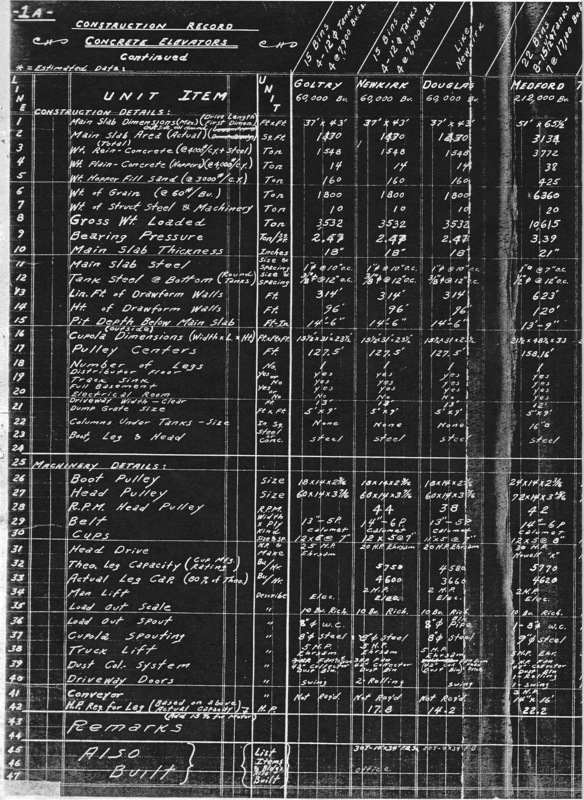 Abraham’s pension file, digitally preserved at Fold3.com, provides an amusing counterpoint to the usual, sorrowful packet of letters. On Oct. 9, 1819, Abraham Tillotson, a resident of Casenovia, aged 63, appeared before the Court of Common Pleas in Madison County, New York to make his statement of service. He said he enlisted on Dec. 18, 1775, serving in Capt. 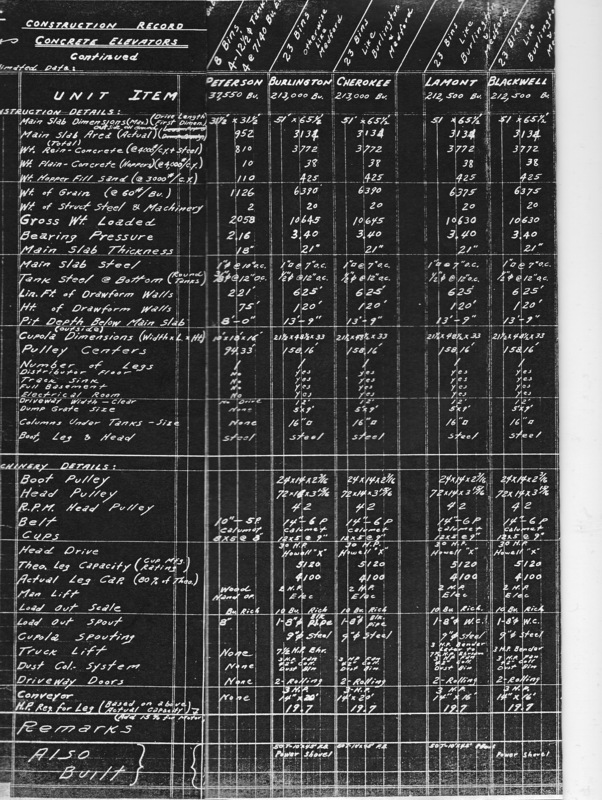 Levi Wells’ company, Col. Samuel Wylie’s Regiment, in the 22nd Connecticut Line of Continental Establishment. He was discharged at Fishkill, New York, on Jan. 1, 1777. He had fought in the Battles of Flatbush and Long Island, and at the taking of General Burgoyne. He produced a witness to his service in the person of Henry Champion. According to the court, Abraham’s statement averred that “he is in reduced circumstances and stands in need of assistance from his country for support.” Apparently, Abraham had no trouble getting onto the pension rolls. His trouble came later. He was up against a formidable stack of evidence to the contrary. The Honorable E. Litchfield was the first to alert authorities to Abraham’s wealth, after he learned that Abraham Tillotson was worth between five and six thousand dollars. Abraham’s pension was suspended from that date, Dec. 6, 1821. 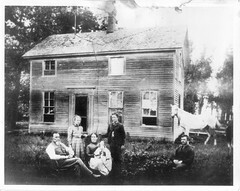 We, the subscribers, freeholders and inhabitants of the town of Cazenovia in the County of Madison and of the town of Pompey in the County of Onondaga and state aforesaid, do certify–that we have been acquainted with Abraham Tillotson of said Cazenovia for a number of years–that we have lived and do still live [as] neighbors to him–that we have considered him one of our most independent farmers, one who has money to loan, whenever he can obtain extravagant interest, or dispose of some property at a high price and obtain good security–that his property year before last was valued by the assessors at about eighteen hundred dollars–and further we consider him the said Tillotson abundantly able to support himself and family–and under the existing law authorizing the payment of pensions do not think him entitled to a pension–given under our hands this 21st day of August 1822. Other affidavits contain the same sort of accusations. Needless to say, Abraham never recovered his pension. He died two years later in 1824. His widow tried to reinstate his pension in the 1830s, also to no avail. 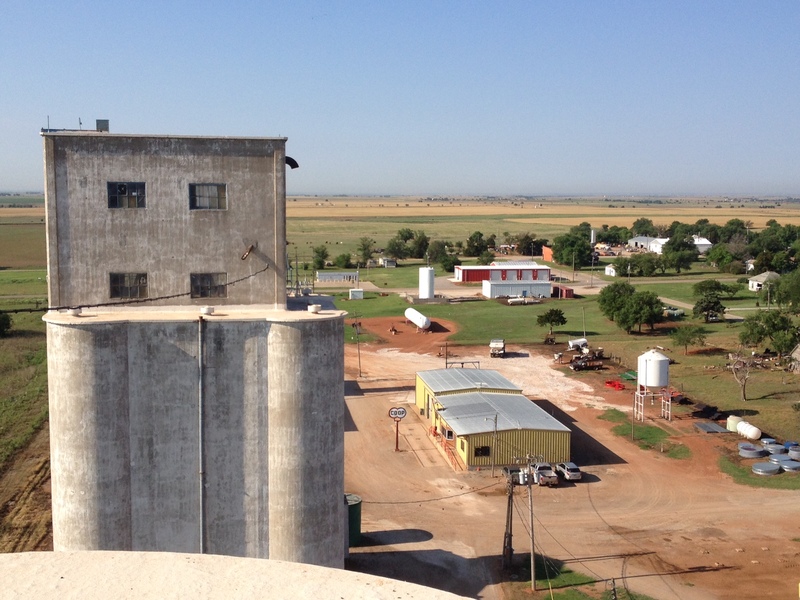 So began a Tillotson tradition of success and wealth, of sharp business dealings, and of a willingness to partner with the U.S. Government when advantageous–a perfect template for the private/public partnership that became the grain elevator boom of the 1940s and 50s. I would be quite proud of such a clever ancestor, notwithstanding a bit of shading of the truth. His neighbors (debtors?) might not quite agree. 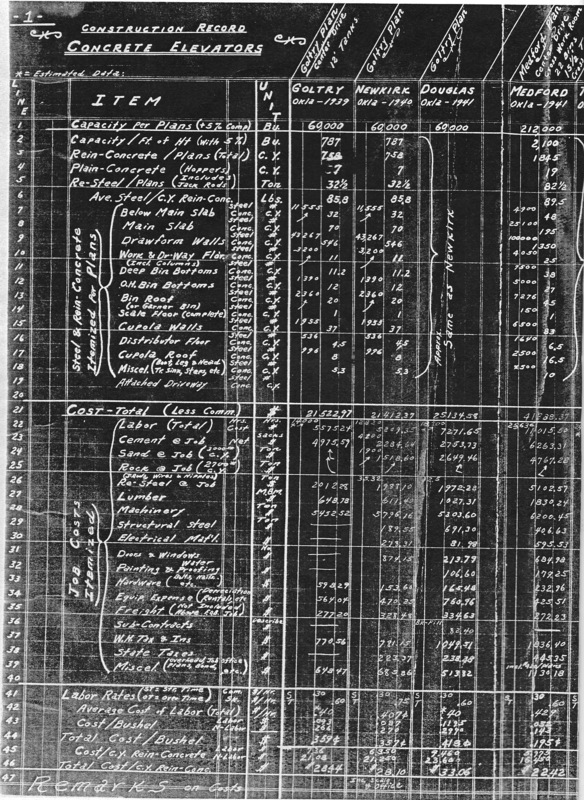 Uncle Tim Tillotson produced these pages from the records of Tillotson Construction Company. They show standards for rebar used in the company’s elevators. Notes are in his hand.